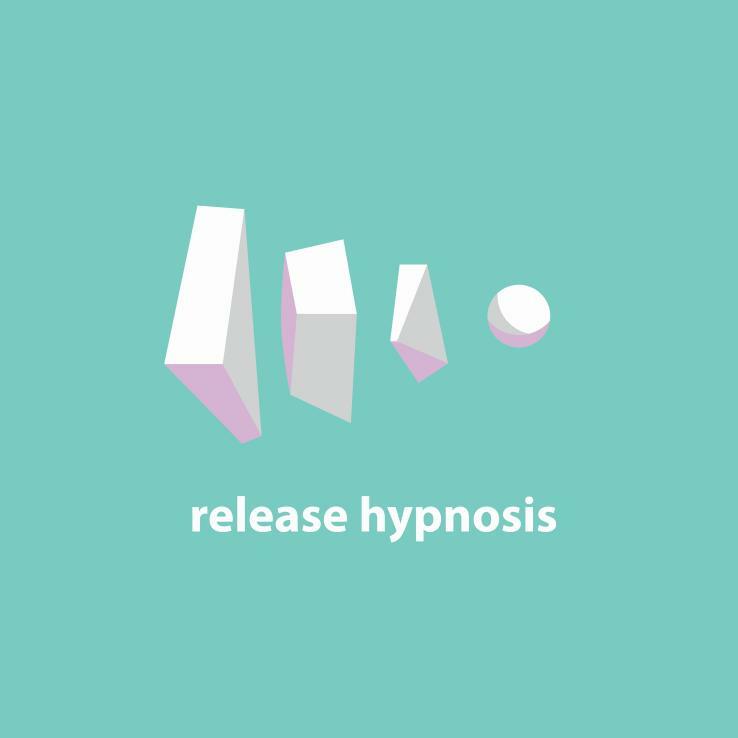 Welcome to the Release Hypnosis website. I am excited to launch the site, share my thoughts and give you the opportunity to connect. Release Hypnosis is conveniently located at Hypnotherapy HQ (Suite 101, 370 St Kilda Rd, Melbourne VIC 3004), right near the Domain Interchange so there is plenty of public transport and paid parking options. Aside from one-on-one counselling and hypnotherapy options, Release Hypnosis also offers training solutions including our successful ‘Recording for Hypnotherapists‘ Workshop (available in group training or (a href=”https://yescourse.com/~/recording-for-hypnotherapist-workshop-online/#!recording-for-hypnotherapists-workshop-online/1/Y7ggn/” target=”_blank”>online formats) as well as our Shame Busters‘ Workshop as well. Release Hypnosis is also one of the few practices in Australia to offer a service focusing on the LGBTQIA+ community, offering services catering to the very specific needs of gays, lesbians, transgender, queer, bisexual, intersex and a-sexual people. With that, we feature regular blogs on our website catering to the LGBTQIA+ community as well as our regular podcast OUTthink. You can schedule an appointment or FREE half hour consultation via our Contact page. The free consultation is designed to help you have any questions you might have about hypnosis and the hypnotherapeutic approach answered as well as allow me the opportunity to explore your presenting issue in a little more detail and determine how clinical hypnotherapy and counselling could help you. You’ll find my list of qualifications on the About Me page. If you’re interested in quitting smoking, you might want to download a short ebook I’ve written. Download the FREE Ebook ‘5 Steps To Becoming a Non-Smoker’ by entering your details here. A massive thank you to Cath Ellis for her wonderful work in getting this website up and running. I couldn’t have done it without you!